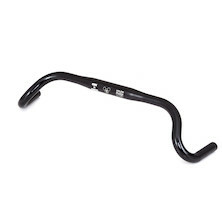 This huge section includes all the parts of your bike hardware that aren't directly responsible for movement. 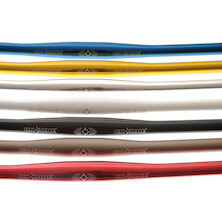 The often overlooked but hugely important contact point areas of handlebars, grips, saddle and pedals are represented in force; with a huge and extremely competitively priced range from major names and our own in-house brands alike. 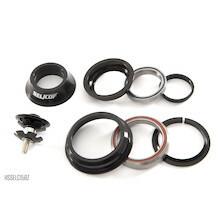 But finishing kit is about a lot more than looks alone; and a well-chosen setup will not only work well together as a system but be fit for the purpose it was intended. 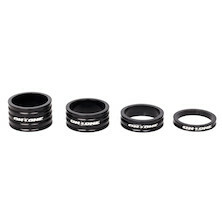 Finishing kit comes in an array of types, formats and intended usages (as well as varying price points), but with On-One you can rely on the world's best prices on the world's best bike kit- guaranteed. 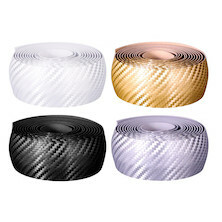 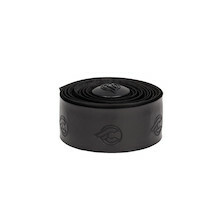 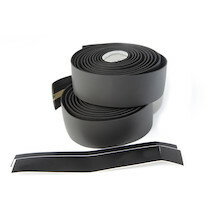 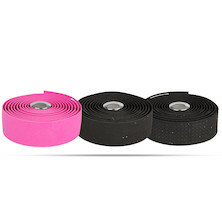 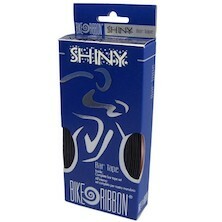 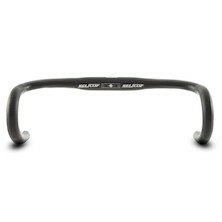 Our non-slip bar tape is soft to the touch with a gel like feel that's simply out of this world. 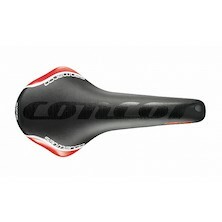 Power by name, power by nature The San Marco Concor Power K saddle mixes ligth weight tubular cro-mo rails with the legendary Concor saddle shape. 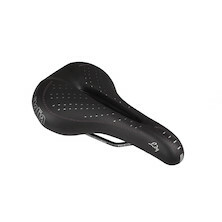 Lightweight thoroughbred racing saddle from San Marco featuring their classic Concor saddle shape with a slight dip in the carbon reinforced shell and a softer than average nose. 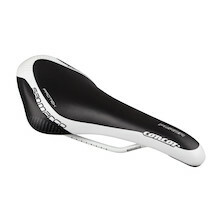 Low weight and extraordinary comfort for great off road performance. 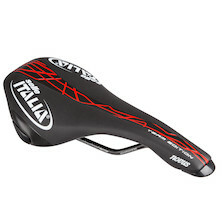 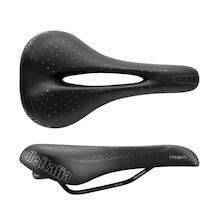 No matter if you do Cyclocross riding or aggressive MTB riding this saddle will provide you with the support needed. 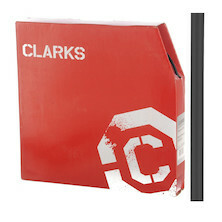 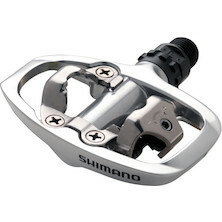 It also provides exceptional price to performance ratio! 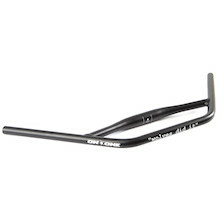 The Evo version features everything we love about the Bignose at a significantly lower weight. 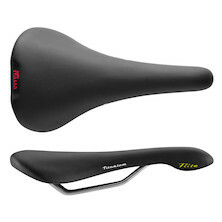 Can this be the best saddle ever made? 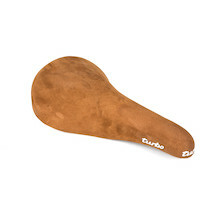 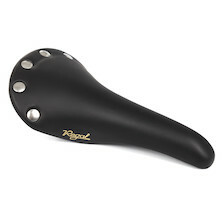 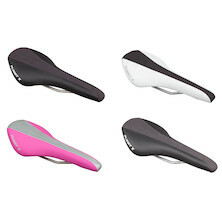 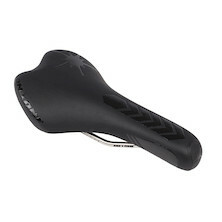 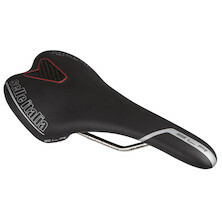 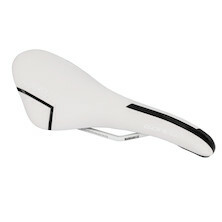 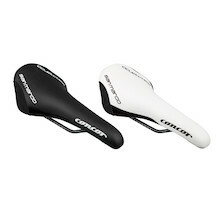 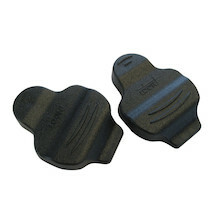 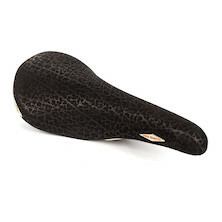 This saddle offers maximum amount of comfort combined with exceptional performance. 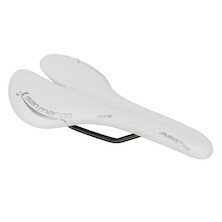 It is perfect for competitive and ambitious female riders. 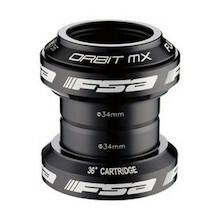 This headset is an ideal replacement for the FSA Orbit C (CE) headset. 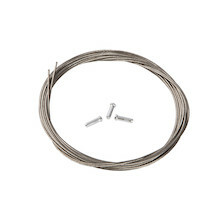 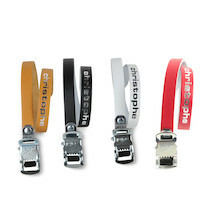 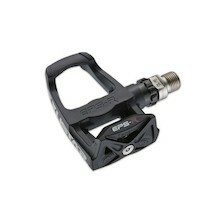 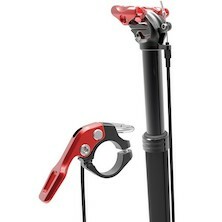 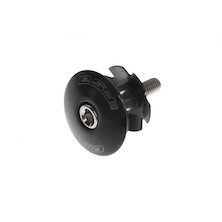 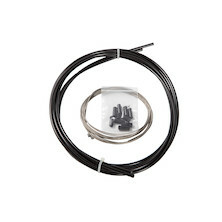 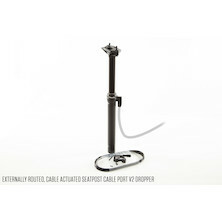 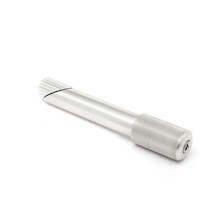 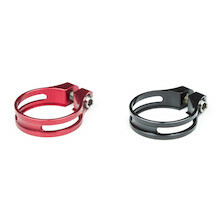 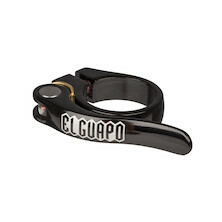 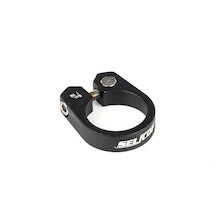 Selcof External cup cartridge bearing headset for bikes with a straight 1 1/8th fork steerer. 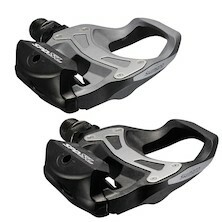 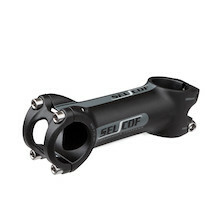 Selcof Zero-stack/ Semi-integrated cup cartridge bearing headset for bikes with a tapered 1 1/8th 1.5 fork steerer. 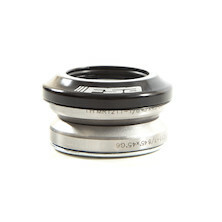 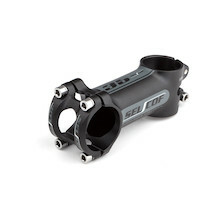 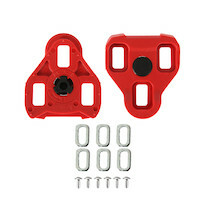 Selcof semi-Integrated cup cartridge bearing headset for bikes with a tapered 1 1/8th 1.5 fork steerer. 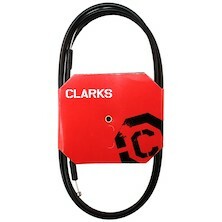 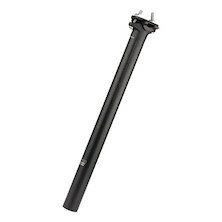 This model has a zero-stack top assembly and external-cup lower assembly. 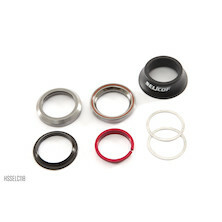 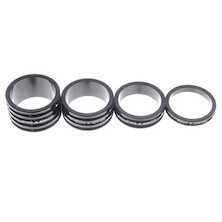 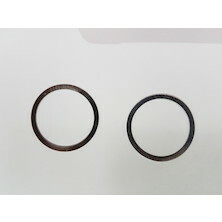 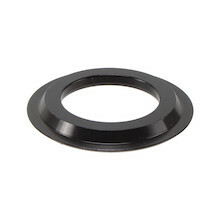 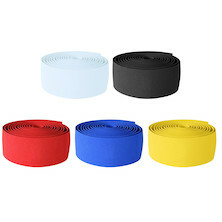 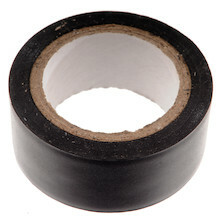 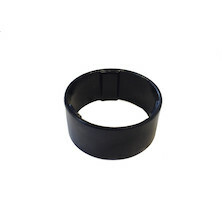 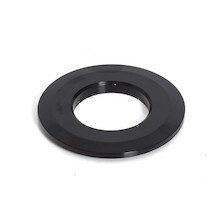 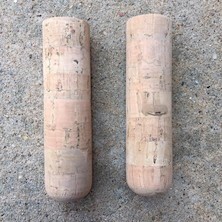 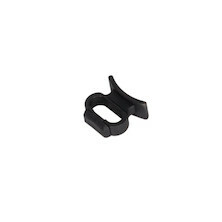 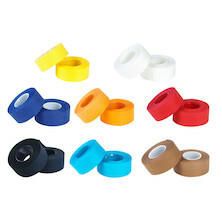 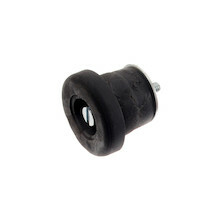 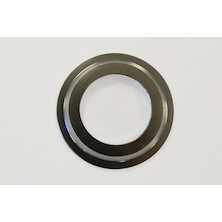 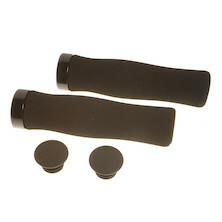 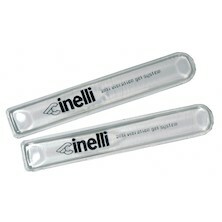 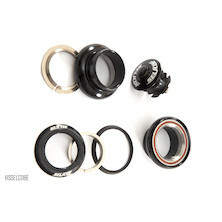 A good quality headset spacer available in various options. 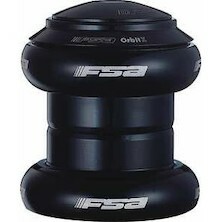 A premium quality tapered oversized headset with beautiful sealed angular contact cartridge bearings from FSA. 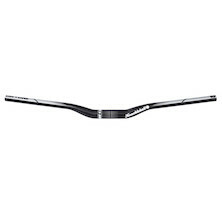 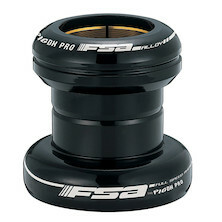 Strong and smooth headset from FSA, featuring a chromoly construction with micro angular contact bearings. 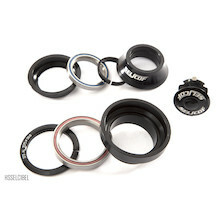 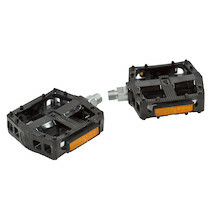 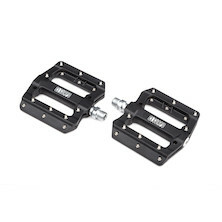 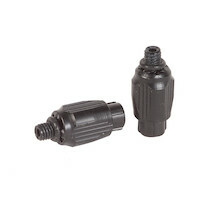 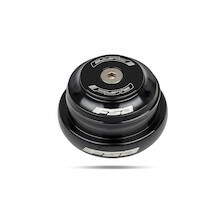 Reducer crown race for DX Pro headset. 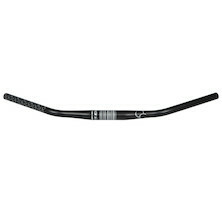 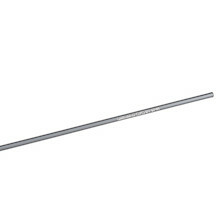 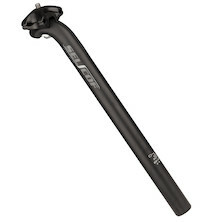 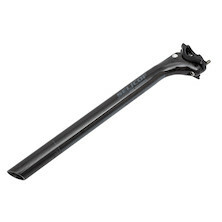 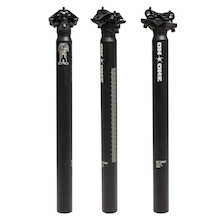 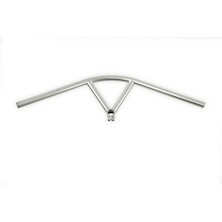 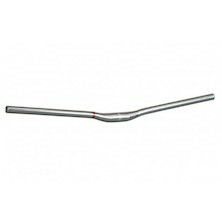 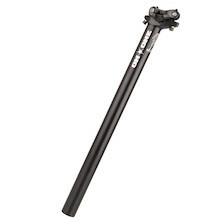 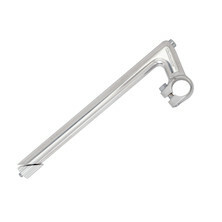 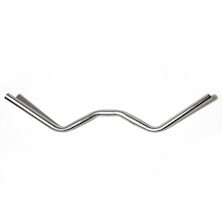 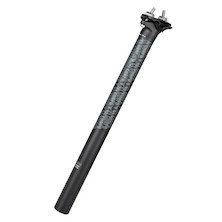 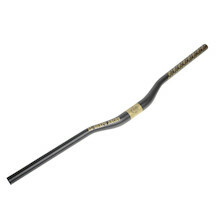 Allows you to use a straight 1 1/8" steerer fork with a tapered, oversized headtube. 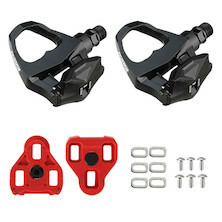 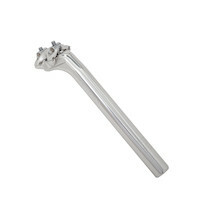 Forged alloy seatclamp for your MTB. 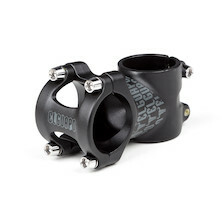 Bolt up design with laser etched graphics and a low stack height that makes it perfect for many carbon frames. 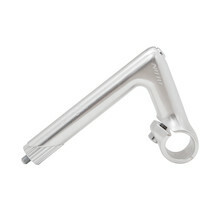 CNC-machined from 6061 aluminium, this simple seat clamp will ensure your seatpost always stays where you want it to stay! 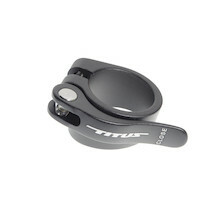 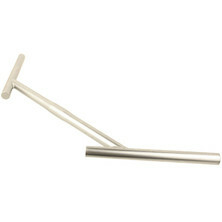 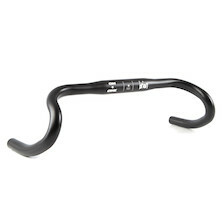 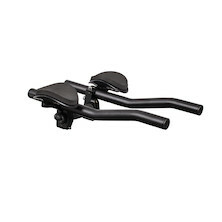 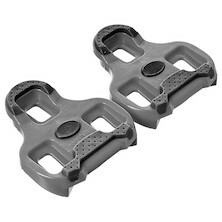 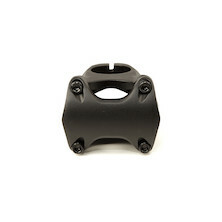 This geniuine Titus seatclamp is a perfect match to your favourite Titus bike! 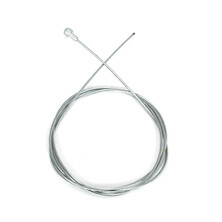 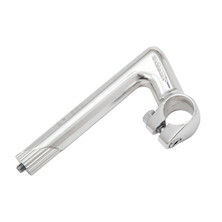 A classically styled, retro flavoured quilled stem from Japanese metalwork masters Nitto. 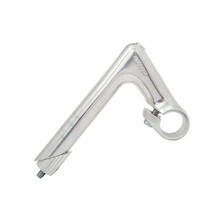 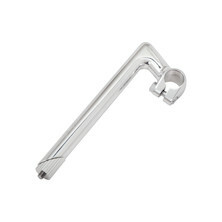 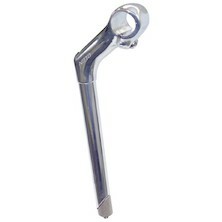 26mm stem clamp, so don't forget your stainless shim set. 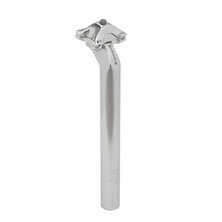 Threaded steerer to threadless stem adaptor, run your 1 1/8th stem with a classic road fork and headset. 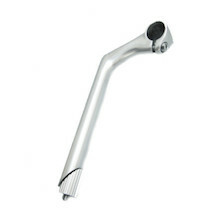 Thread clamp diameter 28.6mm / 1 1/8th"
Forged alloy road quill stem from Japanese metal maestros Nitto. 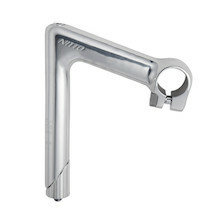 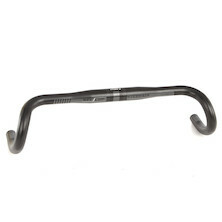 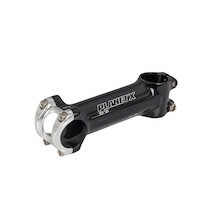 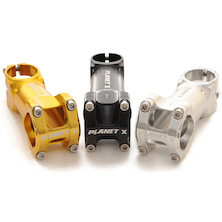 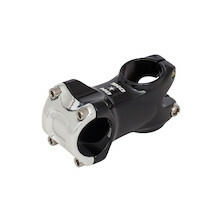 Luxurious forged racing stem from Japanese manufacturer Nitto. 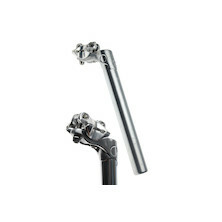 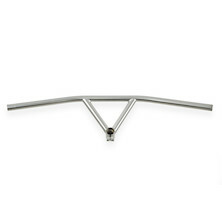 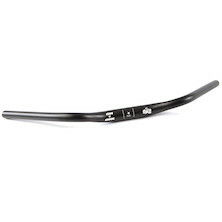 A classy retro themed stem from the acknowledged masters of the metal handlebar. 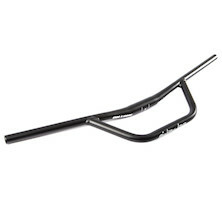 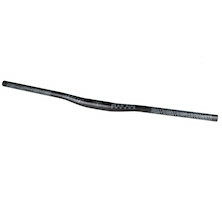 Nitto's NTC 280 is the longest quilled stem we've ever seen, if you want a high handlebar position or if you ride a barn door with a huge headtube this could be the perfect answer to your needs. 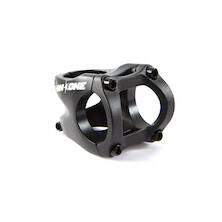 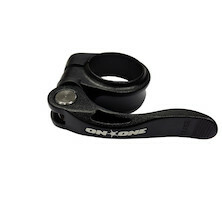 On-One's ultra short, forged alloy MTB stem, 35mm extension. 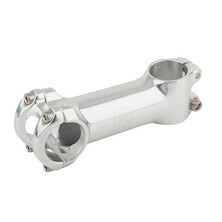 Precision forged and CNC finished lightweight alumnium oversized stem from Italian accessory masters Slecof. 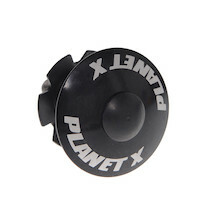 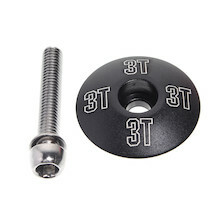 A 1.1/8'' headset-compatible top cap and star nut with a 3TTT logo.